Meet our Readers and Healers! You may pre-book with your chosen practitioner to guarantee YOUR spot at the Spirit Fest, or just drop in! All readings are 15 min for $25. When you arrive at Spirit Fest, Reserve your appointment time slot with the Registrar at the Welcome Desk with your preferred Reader or Healer, or tell them you have pre-booked an appointment. 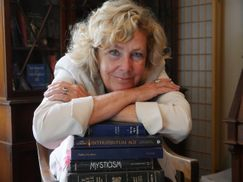 Bio: Long time teacher of interdisciplinary courses in Comparative Religion and ‘The Art & Science of Intuitive Development for Scientists and Seers.’ She has a Counseling Practice and teaches in the Metropolitan area. Story is a former faculty and board member of the Metaphysical Center of New Jersey; a Graduate of Columbia University and The New Seminary. Offering: Reiki Master Teacher/Infinite Possibilities Trainer Offering: I will be offering Usui Reiki sessions. Reiki helps energy flow freely which promotes relaxation, health, wellness and balance. Reiki may be performed on a massage table or in a chair. Bio: I am a Reiki Master/Teacher & Infinite Possibilities Trainer. I offer sessions/classes to adults, children & animals. Gift certificates avail. Changing your thoughts, beliefs, actions help you live the life you want. I offer talks & workshops to groups and individuals to help you to help yourself. Pre-book with Jackie to assure your spot at the Spirit Fest, or just drop in! To pre-book your session with Tim & Swami please contact Tim by text or phone at 607-437-1587. Or just stop in and book when you get to Spirit Fest. 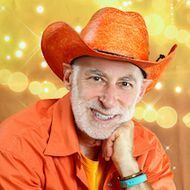 Swami (the Orange Cowboy) has been offering wellness & consciousness for the past 46 years. He is a certified Reiki master, advanced Psychic Medium, EFT, Ayurveda, Yoga. And he is a born shaman, healer, psychic medium/channel. Swami has presented to the White House alternative medicine commission and wrote the #1 book, the Ayurveda Encyclopedia (30,000 copies sold). 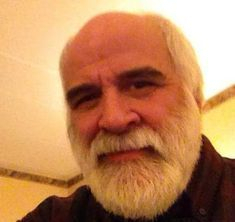 He offers Reiki, Angel Card Readings, Psychic Mediumship and more in Cooperstown, Oneonta & Norwich. He is also the host/producer of his own TV show, Talking with Our Angels, and co-owner of Guiding Star, Veteran’s TV network. Swami has written a screenplay, a comedy about earth angels and learning to listen to our hearts, become authentic, and see the miracles that are all around us. Whether you have muscular issues or just need to relax, you will feel refreshed after a session with peaceful music and no interruptions. For Chair Massage: Settle into the chair (fully clothed) and allow this routine of accupressure loosen your neck, shoulders, upper back and arms. Bio: Nancy has twenty years of experience in massage and energy work. She has now opened her own office at the Institute for Spiritual Development in Oneonta. Clients will appreciate the reasonable rates and flexible hours. Just call Nancy and she will find a time that works for you. You may pre-book with Nancy for the Spirit Fest or just sign up when you arrive at the fair. Kristen works with a variation on the Rider-Waite Deck and supplements chosen spreads using a selection of Oracle Decks. Kristen receives messages from spirit communicated through the imagery of the cards, as opposed to a strict interpretation of the formal meanings assigned to each card and position. Her sense of humor, outgoing personality and open mind make for a fun and often unexpected experience. Clients are encouraged to interact and ask questions. 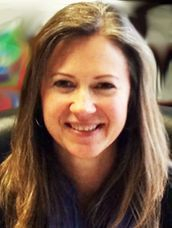 Bio: Kristen has been a student of the intuitive arts for more than a decade and has recently “come out of the broom closet” to share her gifts outside of her circle of family and friends. Kristen is also a classically trained Usui Reiki Practitioner and Energy Healer and often receives messages from spirit during healing sessions, shared at the client’s request. Have a reading that combines tarot, messages from the spirit world, and hand analysis for a unique experience in self empowerment. You will leave the reading with the tools and knowledge of what your talents, gifts and opportunities are for a brighter future and happier life! 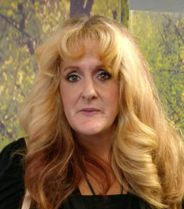 Bio: Marie is a certified hand analyst through the International Institute of Hand Analysis, is trained in astrology, tarot and mediumship and teaches classes on Divination as well as Hand Analysis both online and in person.Marie seeks to empower each person to find their gifts and strengths to chart their best course forward in life. Her site is www.twilightmemories.com, email [email protected] and phone is 607-316-7563. Plaide Palette offers a wide variety of metaphysical delights from crystals, witch and spirit balls, pendulums, incense and tarot decks plus scarves and cloaks. Lots of delightful goodies for healing, wisdom and enlightenment. Diana tunes into guidance for you regarding relationship, career, family, health or other issues of importance to you. Diana connects with your guides, or angels, and/or loved ones in spirit for the purpose of emotional healing or bringing unfinished business to a close. 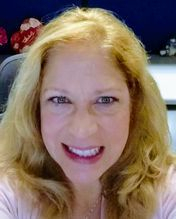 Bio: Diana Friedell, Metaphysician, Minister, actress, and director, received her advanced training in the Spiritualist tradition from Fellowships of the Spirit in Lily Dale, NY. She has been doing readings and teaching for 15 years. Diana was called to this work as a result of her search for spiritual meaning after her youngest son passed away tragically in 1994. Diana is available for private appointments, energy healing, meditation classes, parties, phone readings and intuitive development classes. Call to pre-book and assure your spot for this fair: 607-433-2089 or just drop in! Christine grew up surrounded by Aunties & a Grandmother, all on her mother's side, who gave impressive tarot card readings her entire life. She naturally never doubted, and quickly picked up the cards, and developed the intuitive gifts that run in her family. Spirit continued to put cards in her path, and she states, "I know I am guided by spirit." Christine studied for ten years on her own and then continued her development and techniques with Rev. Diana Friedell. 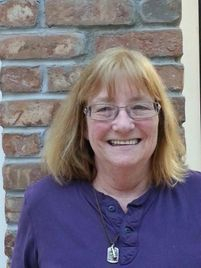 Christine currently works at Springbrook, and is enrolled in the Ministry Program at the Institute for Spiritual Development. Or just stop in and book when you get to Spirit Fest. Make contact with your “Soul-self” with a Butterfly you make with the guidance of Marie Cummings. By answering each question with a color a beautiful image appears. Each hue represents an aspect of your life. Marie will give you an intuitive reading to help you understand your butterfly. You’ll take your artwork home to meditate over and become more aware of the beautiful person that you are. Marie is the featured artist on the wall at the Lotus Center. Her beautiful unique work would look great on your wall! 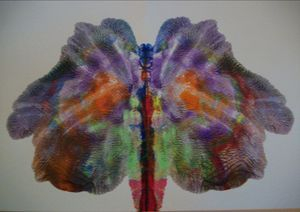 All paintings sold benefit the Institute for Spiritual Development. 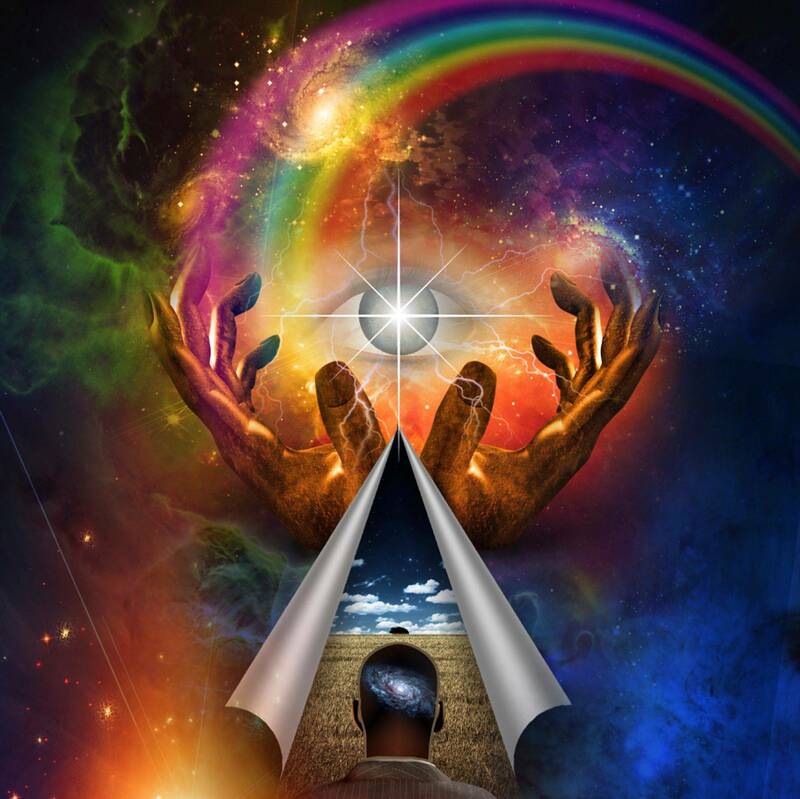 In a Reconnective Healing session with Leslie Ann, blocks and imbalances in your energetic body get removed, allowing emotional and physical healing to take place naturally. The experience is typically very enjoyable and relaxing. Many describe it as an "internal massage" and experience tingling, the internal movement of energy in their body, along with a possibility of other physical sensations. Those suffering from stress and physical pain typically notice benefits of Reconnective Healing immediately. 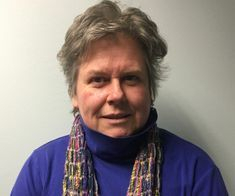 Leslie Ann Parmeter: Certified Reconnective Healing Practitioner in Oneonta, NY since 2009, studied under Dr. Eric Pearl who brought Reconnective Healing to the world back in 1993. 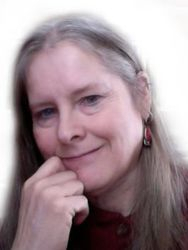 Leslie Ann works with all ages and those with any challenge - physical, mental or spiritual. For more information, visit Leslie Ann's website at www.oneontahealer.com. Susan welcomes those seeking a reading warmly, and introduces the Runes as symbols that have a continuity of almost 2,000 years for communicating with the metaphysical. A new client often likes to see a Rune, and questions are encouraged. The client is given the Rune bag to hold until she feels ready to begin the reading. Depending on the length of the reading she has chosen, she is asked either to reach into the bag to draw three to seven Runes, or the bag is handed back to the intuitive for a complete Rune Cast. The pattern of the reading varies with the questions the client has, and a complete Rune Cast can last from a half hour to an hour depending on the information provided. Each Rune holds its own variety of meaning in conjunction with those Runes that fall alongside it. The interpreter describes the meanings inherent within each Rune in the manner they fell, and this usually results in conversation with the client, who is encouraged to maintain a dialog with the reader for best interpretation. It is the nature of the Runes to answer what is most pertinent to the client at the time of the reading, and the Runes have often shed fresh light on problems. A three-Rune cast is great for yes-no-maybe types of questions, looking at two possible responses to one course of action, or past-present-future readings. The five-Rune cast considers all sides of a question, the seven-Rune cast becomes even more specific, and the full Rune Cast considers the span of the next year more or less. 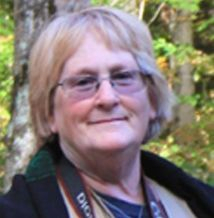 Susan Hintz-Epstein (formerly Susan Laubmeier), has been reading and working with the Runes since 2013. 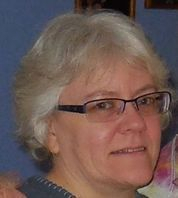 Susan has been a Reiki healer since 2004, a Reiki Master since 2006, and Gurdjieff student from 1987 to 2000. Susan holds a B.A. from SUNY Oneonta in Studio Art and Anthropology, which maybe contributes to her shamanist attitudes. [email protected] or just drop in and register at the front desk.